HONG KONG, July 10, 2015 — Autism Partnership (AP) today announced the opening of a new office at #36 Tomas Morato St., Quezon City, Philippines. In addition to offices already established in Asia (including Hong Kong, Singapore and Korea), AP further expands its footprint in the Philippines to provide evidence-based Applied Behavior Analysis (ABA) services to individuals with autism and their families. After setting up its head office in USA in 1994, AP also extended services to Asia region in 1999 with its first office established in Hong Kong. 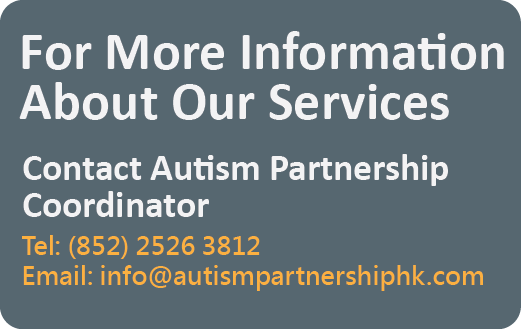 With the growing number of people with autism, AP continued to build its presence in Asia over the past years to provide individual treatment, group intervention and overseas consultation for individuals with autism. AP is the first world-class organization in Manila to provide ABA therapy for children with autism and has been sending ABA consultants to the Philippines for six years until now. To facilitate the newly opened office and to ensure provision of high quality ABA therapy, professional ABA senior case supervisors have been directly relocated from AP Hong Kong to live in Manila. For locally recruited therapists, they must first successfully complete 160 hours of pre-service induction training and performance evaluation in Hong Kong and receive ongoing monthly staff training. 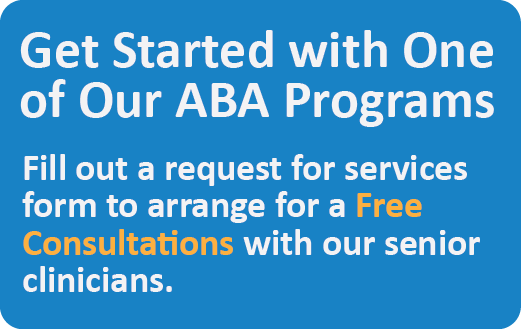 Thereafter, they can begin practicing ABA therapy at the Manila office, with regular direction and guidance from Hong Kong clinical supervisors. With the Manila office put into operation, clients in the country can be further benefited with the comprehensive services and full scale support provided by AP. The Manila Office is strategically located near the prime area of the city to provide ABA treatment and consultation services to individuals with autism. Covering a total of 3,900 sq. ft. floor area, the office is carefully designed to enhance the ABA therapeutic treatment in a natural and supportive setting. 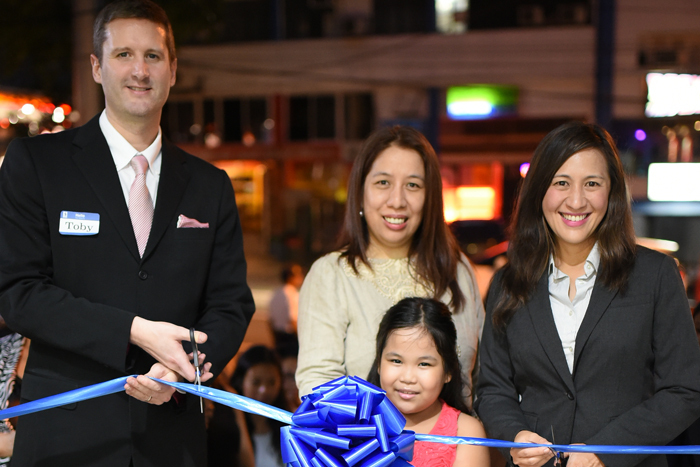 A grand opening and ribbon-cutting ceremony at AP Manila office was held today. Joy Belmonte, Vice Mayor of Quezon City, gave an opening remark and together with Toby helped cut the ribbon at the ceremony. Apart from VIP guests, the ceremony was well attended by media, pediatricians, educators and parents. Following the ceremony, AP Manila will also organize an Open House on Saturday, July 11 from 10 am to 5 pm to showcase its facilities and services in the new office to parents and the public. A tour at our new office and thorough briefing about our services will be presented by our Behavioral Consultants, who are experts in autism and ABA.